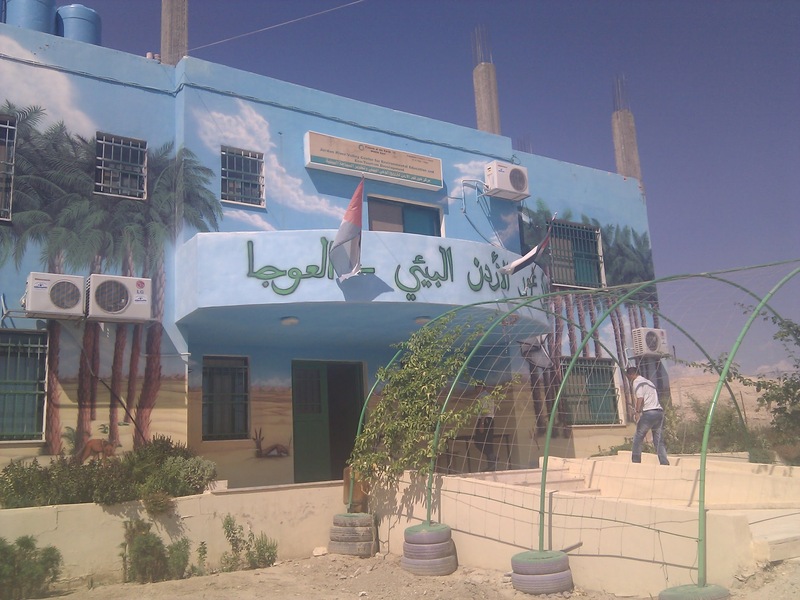 Auja Village is situated about 10 kilometers (6 miles) north of Jericho on route 90 in the Jordan Valley. The area is 230 meters (750 feet) below sea level and is part of the Rift Valley that stretched from the Red Sea to Lebanon. The population is mostly Bedouin and other Palestinians. Palestinian buses and taxis are available for transport into nearby Jericho, and Israeli buses go through the village on their way to Jerusalem, which takes about 40 minutes. So it is possible on a day off to go to Jerusalem for the day. However Israeli buses do not operate from Friday afternoon until Saturday night due to the Jewish Sabbath. The best way to learn about the area is to hike the Auja Valley (or Wadi), which stretches west from the village. A variety of animals call the valley home, including wolf and hyena, ibex and gazelle. the region is also a migratory corridor for birds travelling between Africa and the northern Middle east and Europe. There are carpets of wild flowers in the springtime after the rains, in addition to dozens of medicinal herbs and plants. Adjacent areas are home to some of the oldest Christian monasteries in the world, and archaeological ruins from ancient times often litter the ground in unexpected places. Auja EcoCenter views the Jordan River Valley and the Dead Sea as an interconnected ecosystem – one in which the aquifers, rivers, and springs that support all life here are distributed in a just and sustainable manner; in which cultural heritage is protected, biodiversity is nurtured ,and human communities flourish. The mission of the organisation is to inspire and educate both visitors and locals about the history and value of this landscape, and to advocate for the fair distribution of local resources in a responsible manner so it contributes to the wellbeing and quality of life for all the residents of the area. These goals are accomplished through programs that illustrate the value of organic agriculture, water conservation, ecological technologies, and sustainable community development. The Center also advocates on behalf of the local people who are victims of Israeli government administration which denies equal access to water resources and agricultural land. 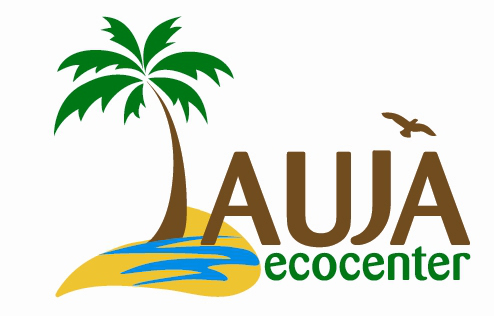 Volunteers are offered a wide variety of work and learning opportunities both within the Center, the host village of Auja, and the surrounding area. The Center is also building a series of mud-brick (adobe) structures both for their practical use and also as a demonstration project for the residents of the Jordan Valley. 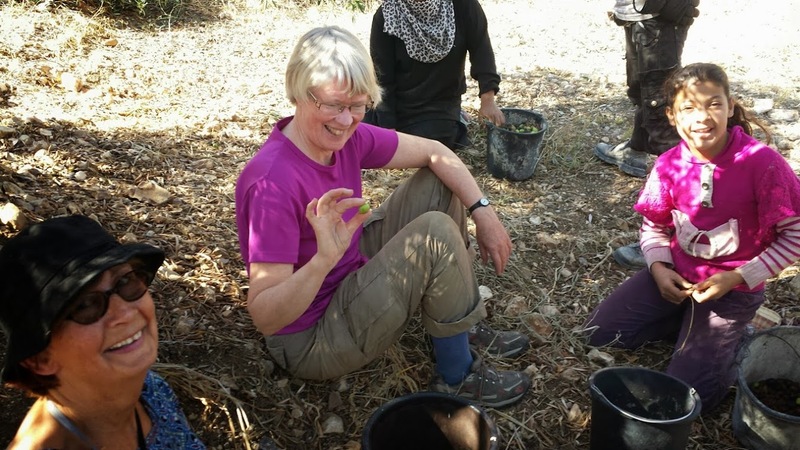 Volunteers also have the opportunity to take trips with Center staff and visiting groups, to explore the region and learn about the water sources, and the flora and fauna of the Jordan Valley. 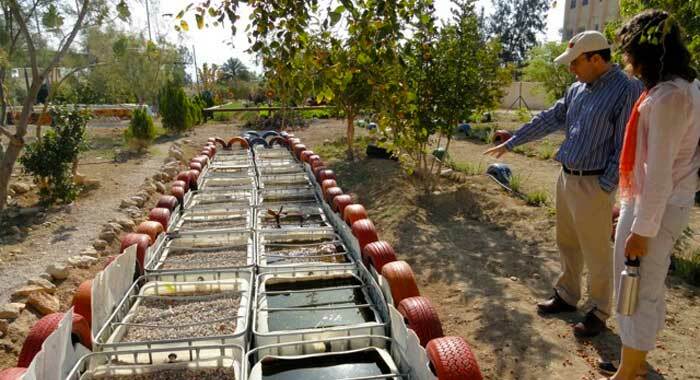 Working in the demonstration organic garden is an important activity, and also helping develop and expand the gray-water system is of critical importance since water conservation is of critical importance in this desert region. Educating the youth of the village is also a high priority and volunteers can be involved in environmental education, teaching English, and sport. Volunteers are housed on the premises in the center's air conditioned guest house, with an option to share a room or a private room when available. Private rooms also have private bathrooms. 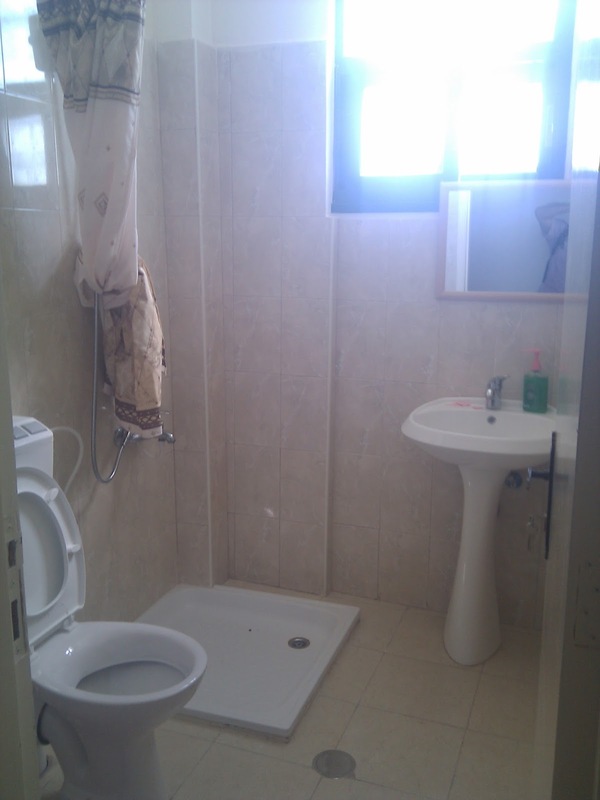 The rooms were recently renovated with full modern bathrooms and facilities. The kitchen is shared with other volunteers, guests, and staff, so meal preparation is often a communal activity, and an opportunity to learn the preparation of Palestinian dishes. The immediate neighborhood around the center is a quiet residential area. Shops for basic needs are within walking distance, and on the main road are some interesting shops with local handcrafts. Palestinians are very social so volunteers are often invited to local homes for coffee or meals. Please remember that this is a socially conservative community and dress appropriately. Shorts and revealing shirts are not appropriate. 17th Oct. - 27th Oct.